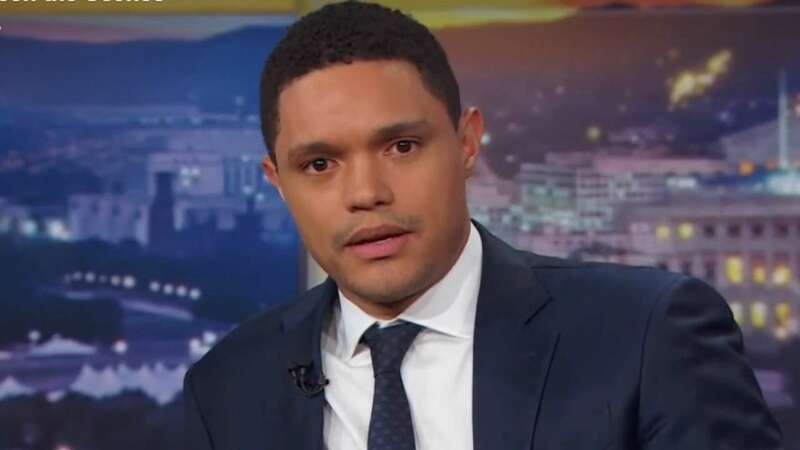 THE French ambassador to the United States, Gerard Araud has called out South African comedian Trevor Noah for joking that the France team that won the World Cup last Sunday is African. The host of a popular US TV show sparred with the French ambassador on Twitter over the identity of immigrants in France vs the United States of America. While in America, immigrants identify themselves by their roots, i.e. African-Americans, Chinese-Americans, the French take pride in their integration process where immigrants are fully assimilated to simply become French citizens. ‘Unlike the United States of America, France does not refer to its citizens based on their race, religion or origin. To us there is no hyphenated identity,’ read part of the letter the ambassador sent to the Daily Show. ‘By calling them an African team, it seems you are denying their Frenchness. This, even in jest, legitimises the ideology which claims whiteness as the only definition of being French,’ Araud wrote in a letter posted on the French embassy’s Twitter account. ‘When I’m saying “African” I’m not saying it to exclude them from their Frenchness, I’m saying it to include them in my African-ness,’ he said, after reading the letter on the show.